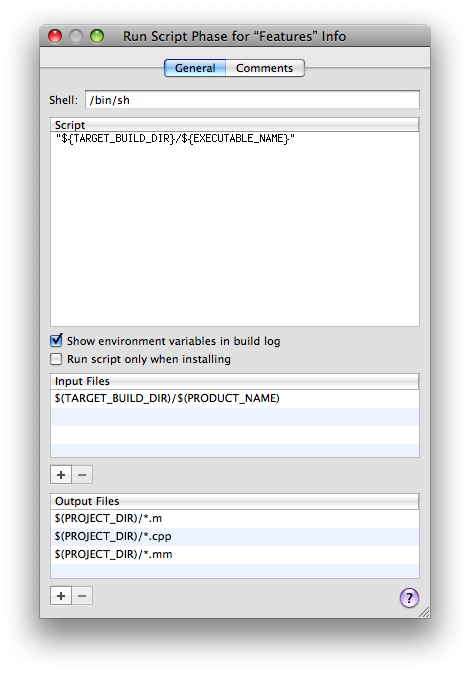 My workflow in Xcode is typical TDD – write a test, run the tests, write some code, run the tests… I set up a “Run Script” build phase, so that every time I build the tests, they are automatically run. The only problem is that the “Run Script” happens whether the build was successful or not. So, I try to build and fail, and then the same exact tests that I already ran, automatically run again – while I sit there and wait.